Incredible service from start to finish. We just love our wedding invitations and the attention to detail and quality is fantastic. The calligraphy service is also gorgeous! We would recommend EYI Love to anyone! 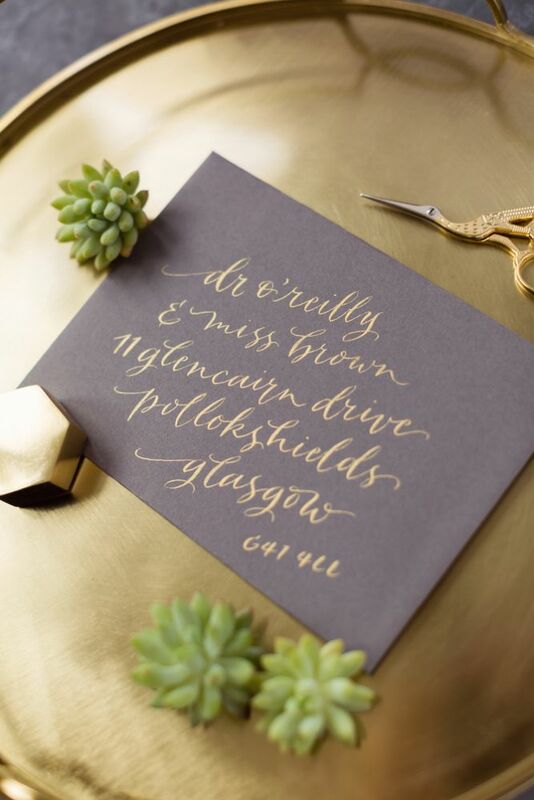 We are passionate about making your wedding stationery truly unique and our exquisite modern calligraphy can really give your stationery some added Luxe. 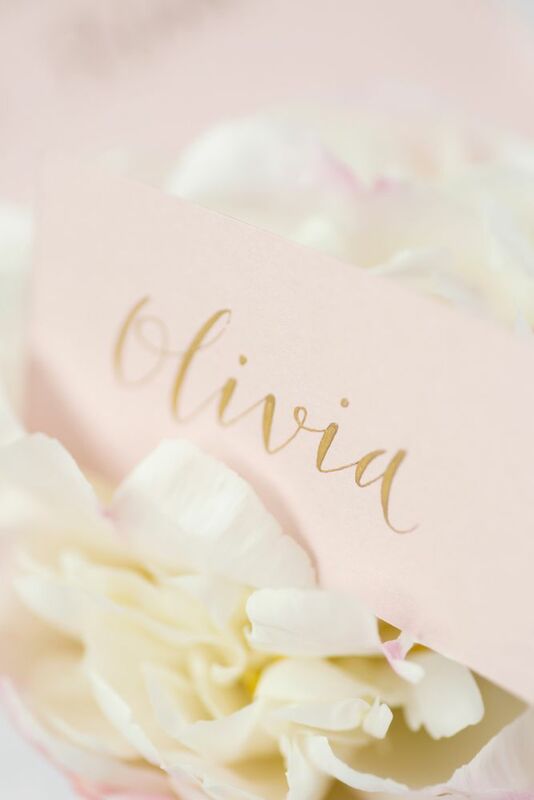 Beautiful calligraphic and hand lettered touches truly help to incorporate a luxurious and personalised element to your wedding.